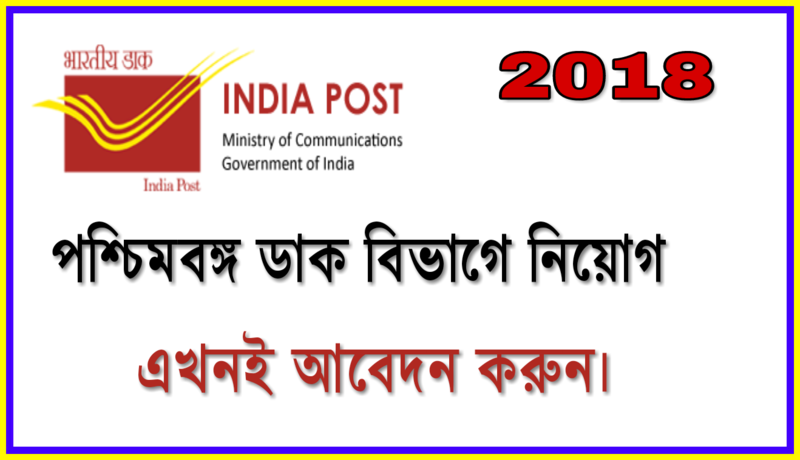 Home JOB NEWS West Bengal postal circle recruitment 2018 | 51 sorting assistant & posting assistant. West Bengal postal circle recruitment 2018 | 51 sorting assistant & posting assistant. 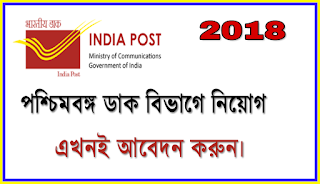 West Bengal postal circle job 2018. বিজ্ঞপ্তি নম্বর:- Rectt/R-8/Direct Quota(sports)/2013,2014 and 2015-16. আবেদন শুরু হবে:- 07 aug 2018. আবেদনের শেষ তারিখ:- 04 sep 2018. নিয়োগকারী সংস্থা:- West Bengal postal circle. 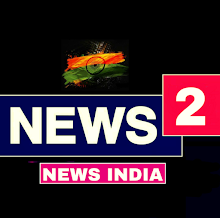 আবেদন পাঠানোর ঠিকানা:- The chief post master General, West Bengal circle. Yigayog Bhaban, Kolkata - 700012.